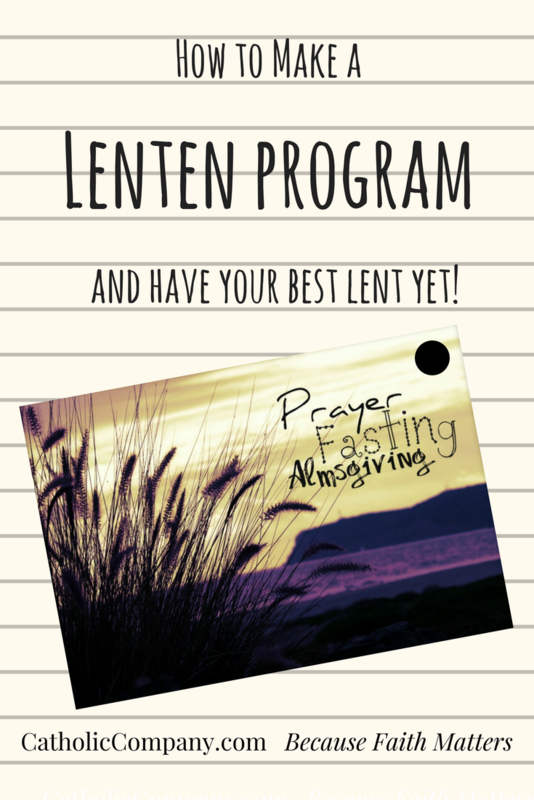 The Lenten Program: How To Prepare For Your Most Fruitful Lent Yet! Why does it always seem that as soon as we put away the last of the ornaments and decorations, Lent comes upon us faster than we can work off that last batch of Christmas cookies we ate? 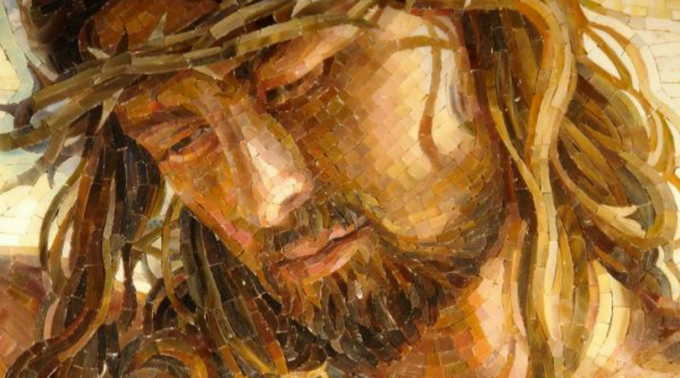 We generally have no problem knowing when Easter and Christmas are coming, because we have weeks of preparation beforehand, with the help of Lent and Advent. 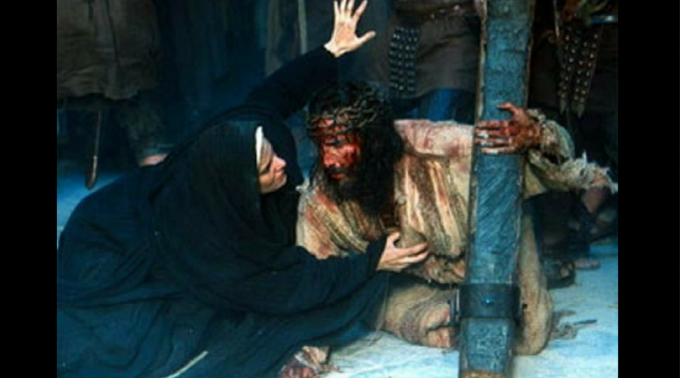 In order to prepare ourselves to celebrate the most sacred mysteries of Christ’s Passion, Death, and Resurrection, we often give something up during Lent, as a conscious decision to make reparation for our sins and grow in virtue. 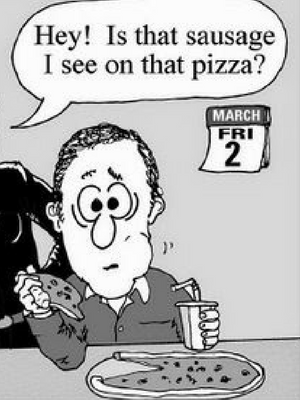 But do we consciously prepare ourselves for Lent? How do we choose what sacrifice to make during Lent? Do we actually ask GOD how HE wants us to live this period of intense spiritual renewal? Read More: Why Do We Do Penance for Lent? Unfortunately, if Lent arrives before we're ready we may end up randomly choosing what we plan to sacrifice in haste on the morning of Ash Wednesday, or perhaps even on the first Sunday of Lent. This is fine in itself. BUT if we want the forty days of Lent to be a time of intentional growth and penance, then we should also be intentional and reflective about deciding which sacrifices will most benefit our souls. That being said, I’d like to share with you a very practical and simple way to prepare for your most fruitful Lent yet: the Lenten Program. I was introduced to this beautiful practice in high school, found it incredibly helpful, and have used it almost every year since then. Petition: [Ex. 1] “I trust in your faithful love, Lord” (Ps. 13:5) [Ex. 2] “Sacred Heart of Jesus, I place all my trust in You” [Ex. 3] Jesus, increase my trust in Your perfect timing. You can say this petition at a scheduled time every day, such as when your alarm goes off in the morning, or whenever you find yourself struggling to live that virtue. Either way, say it often! *Almsgiving doesn’t have to mean giving money, and in fact, an act of giving time or service to others may actually be a better way to grow in virtue! Once you’ve prayerfully gathered all this information, all you have to do is print out a small copy of your image, write down your virtue, petition, and action plans on the back, and put it on the kitchen table, in your bible or meditation book, in your wallet, or anywhere else that you’ll see it on a daily basis. If the thought of juggling three different resolutions overwhelms you, fear not (for several reasons). If you slip in one area, you’ll be much less likely to despair and simply give up on your resolution, because you’ll be working on other things too! Not all the resolutions will necessarily be lived to the fullest at the same time, though we should certainly strive for it! Some weeks will be better in one area than another, but in the end you'll have progressed in each of these different ways. When you think about your different resolutions throughout the day, you’re much less likely to totally forget about Lent altogether and miss out on graces God wants to give you! 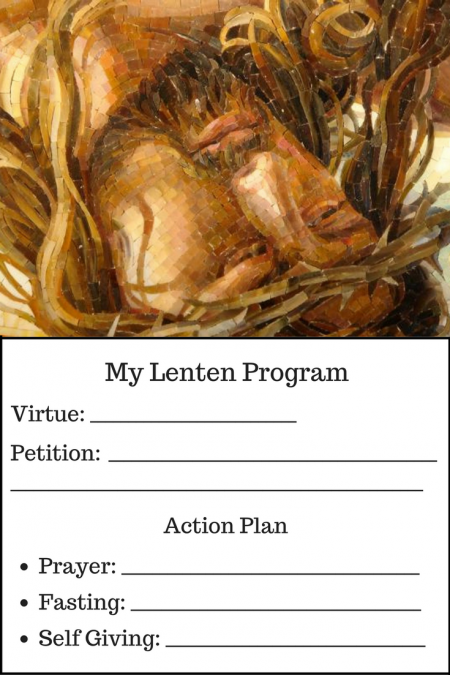 To make it especially easy for you, I’ll even share a complete Lenten Program card template below, so that you can copy it, print it, fold it in half, and be ready to go. Let’s pray for each other as we prepare to embark on our Lenten journey. Ashley grew up in Charlotte, NC and found her way back there in adulthood. She graduated from Belmont Abbey College with a degree in Psychology, and hopes to pursue a degree in Counseling at the graduate level. Ashley enjoys reading, being outdoors, and all of the fine arts, including writing, art, theatre, ballroom dance, and music. Her favorite devotion is the Sacred Heart of Jesus, and she also has a newfound love for St. John Paul II and Mary Undoer of Knots. Ashley has written digital content for a variety of religious and secular institutions.